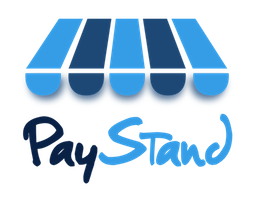 We give you the code to embed your PayStand Store into any site. It's your Store, available everywhere. It's as easy as embedding a YouTube video. Paste this code into your website or blog. For specific instructions regarding embedding your PayStand into WordPress, go to this article here. We made it that simple, so you can get back to doing what you do best.